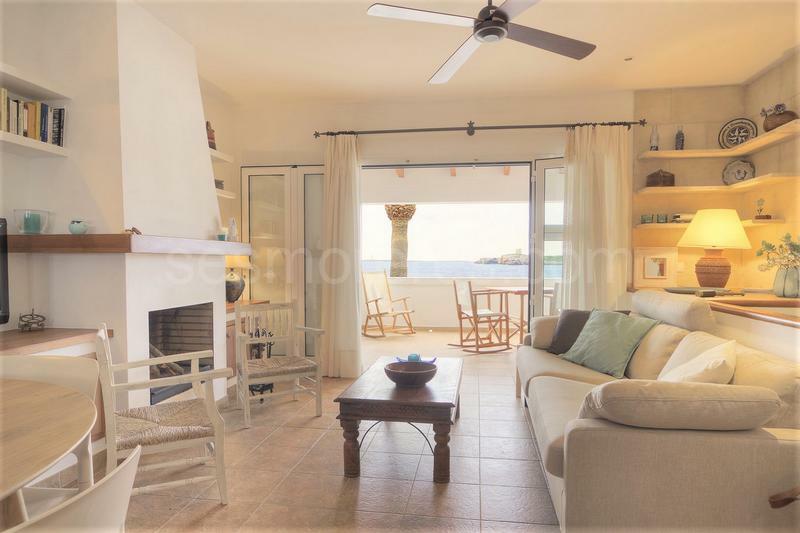 This beautiful house located on the waterfront has been completely renovated with all kinds of details, highlighted by the spacious kitchen, the large living room and terrace. 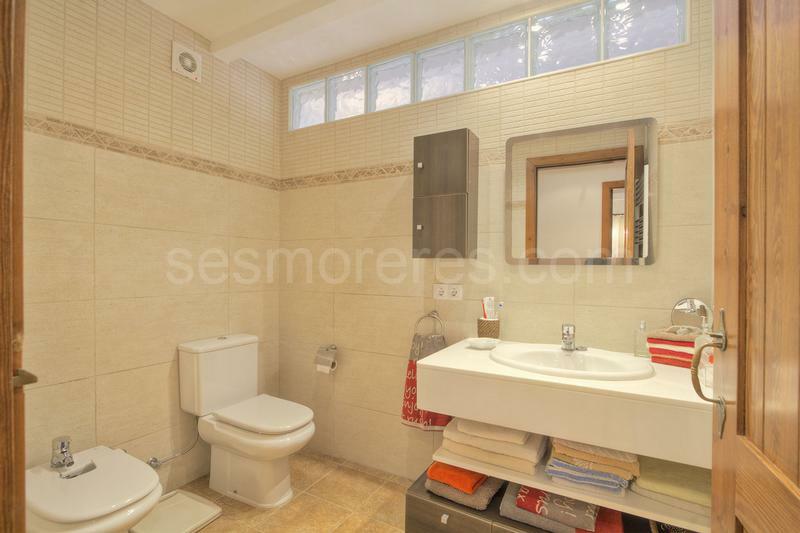 Its skilful layout is distributed on the ground floor with 2 bedrooms and a bathroom, first floor with kitchen with utility room, living room and terrace. 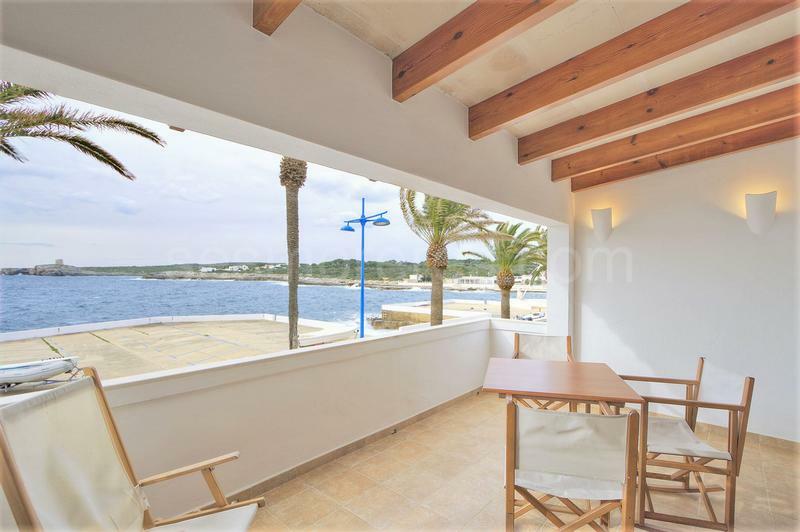 Also of note is the pleasant surroundings that are felt on the water front in S'Algar with a summery atmosphere in a traditional style. 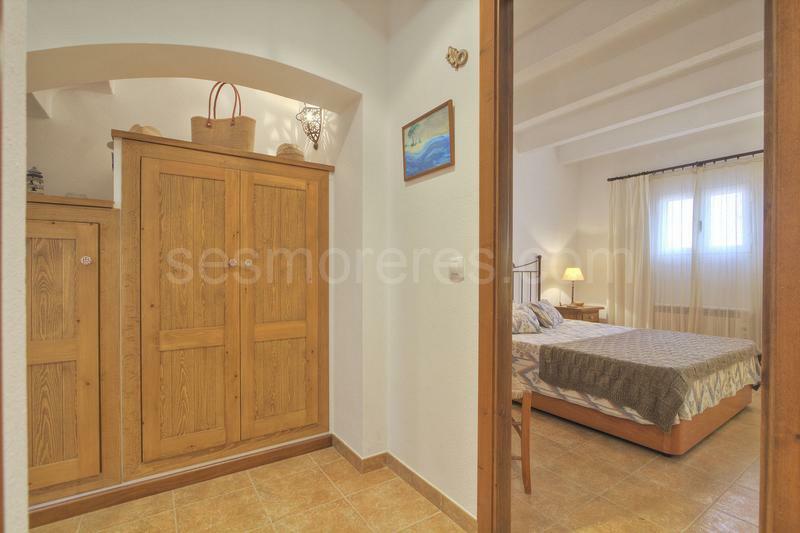 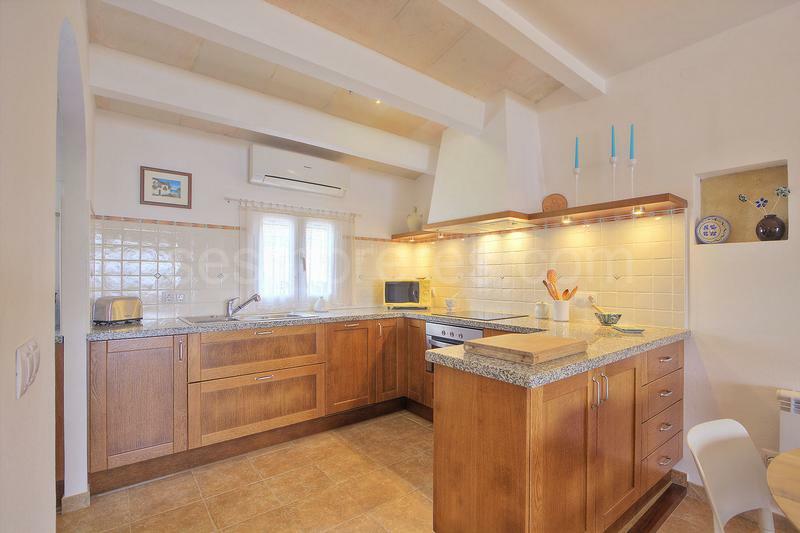 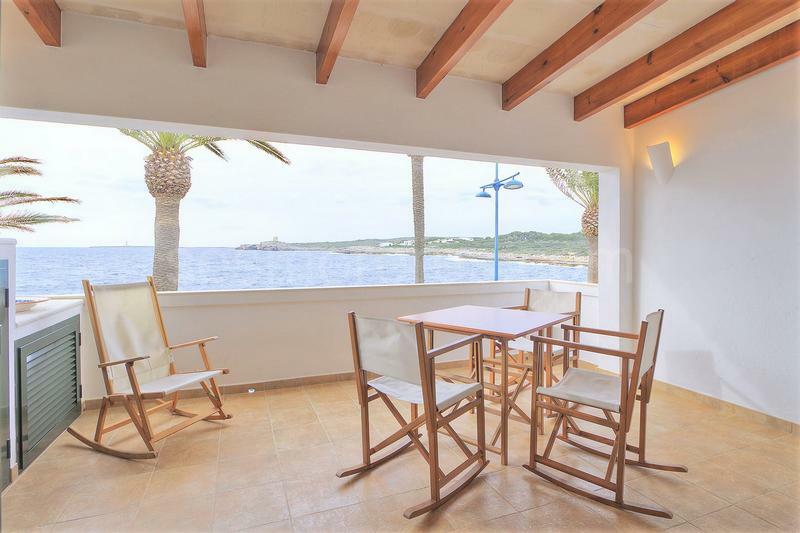 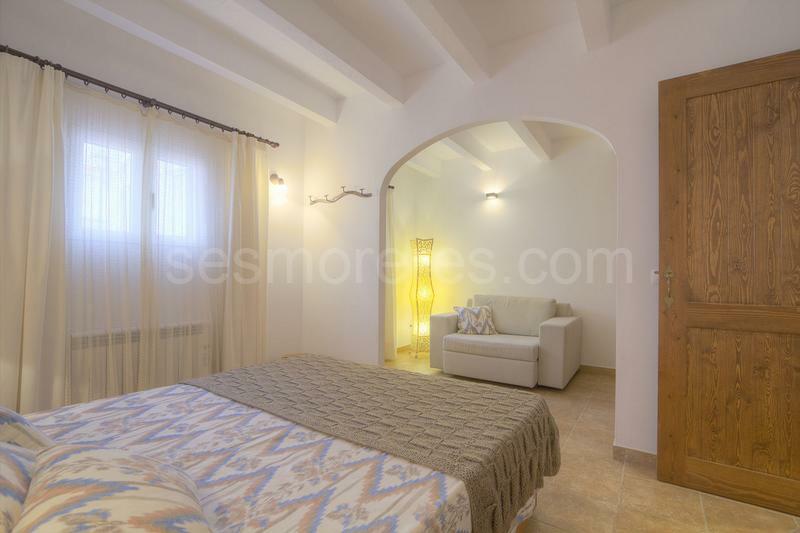 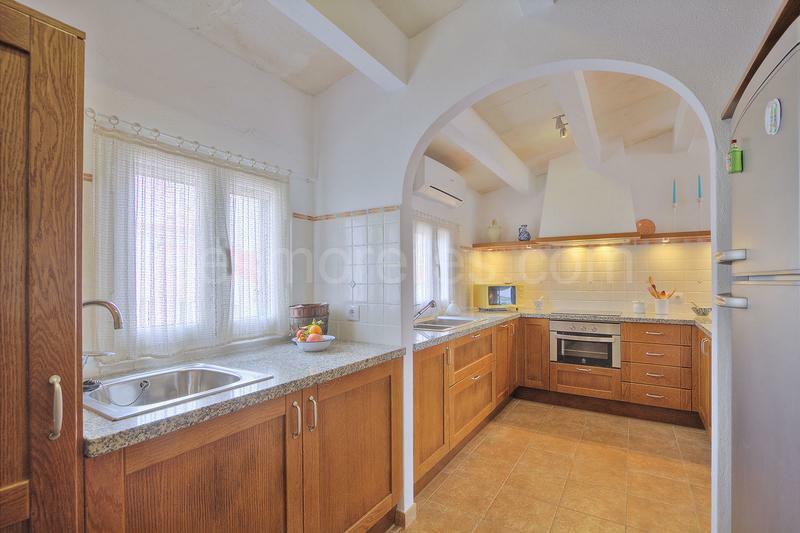 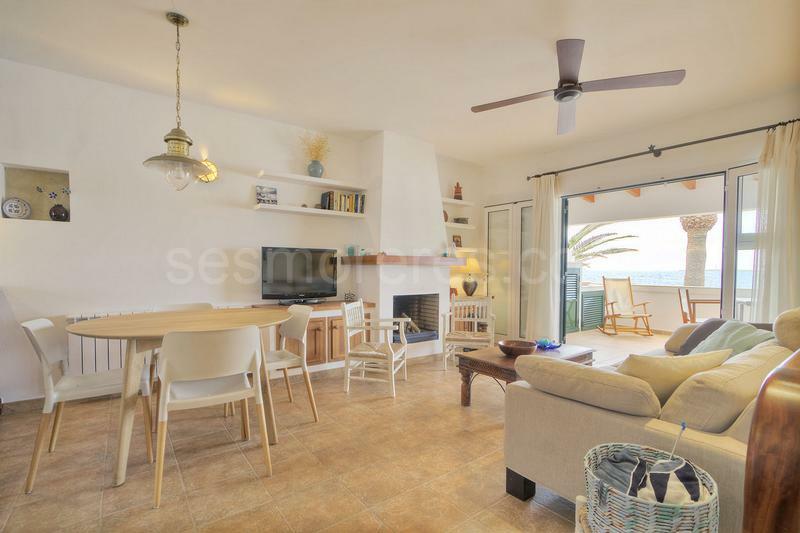 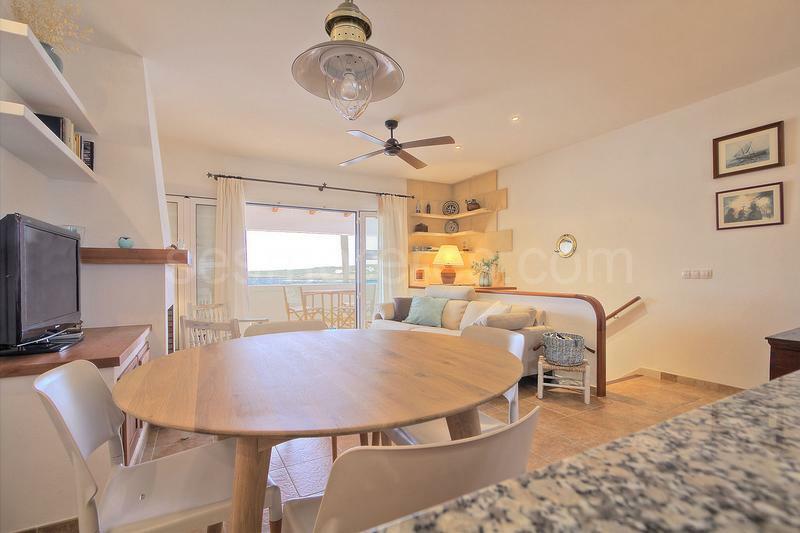 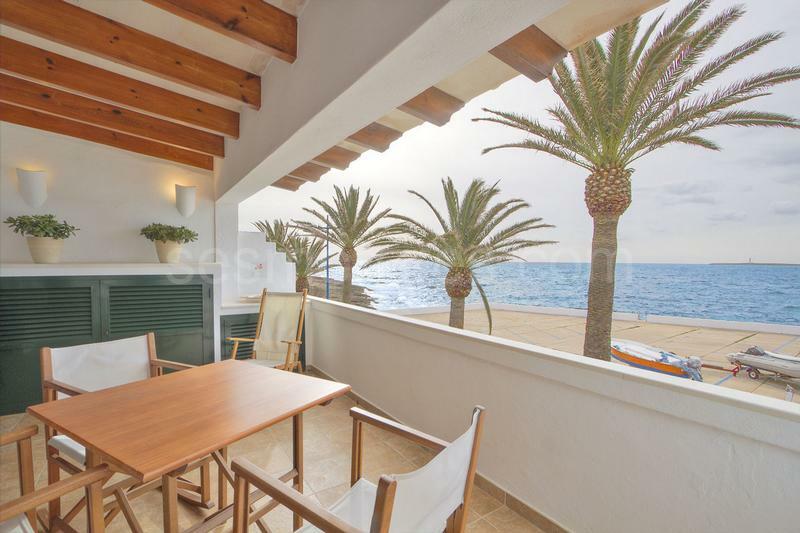 Built surface 106 m², 2 bedrooms (2 double), 1 bathroom, kitchen, laundry, dining room, terrace, built-in wardrobes, heating, double glazing, fireplace, air conditioning, front line, sea view.